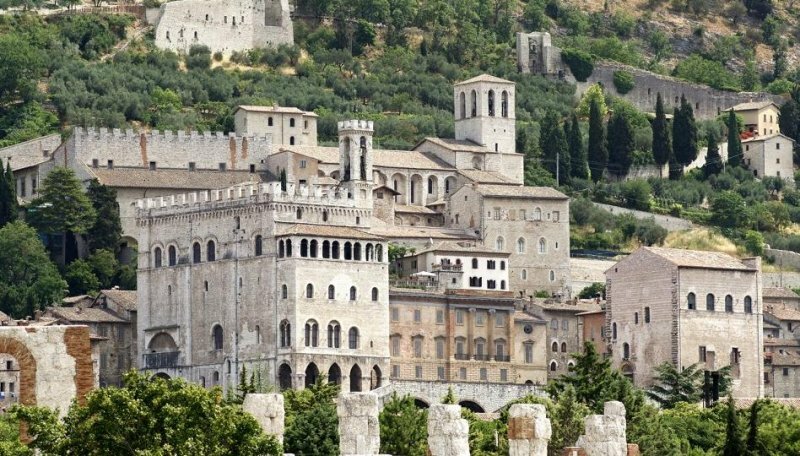 Among the various Umbrian beauties that can be visited in the day from the Residence Diamanterosso, it deserves to mention Gubbio. 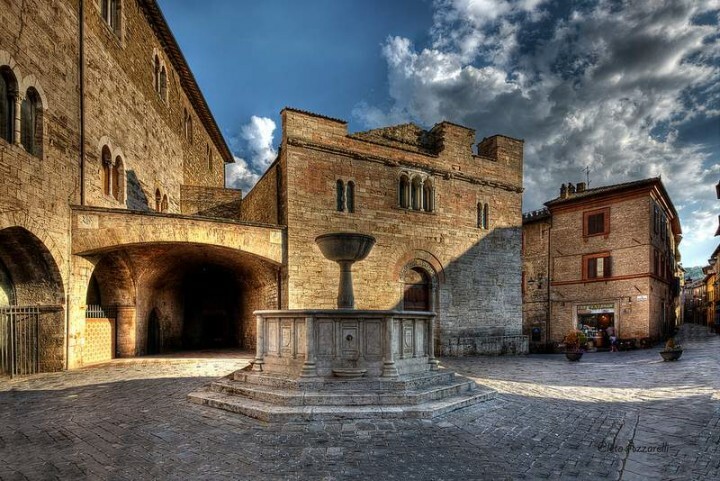 Gubbio is a medieval town in Umbria. 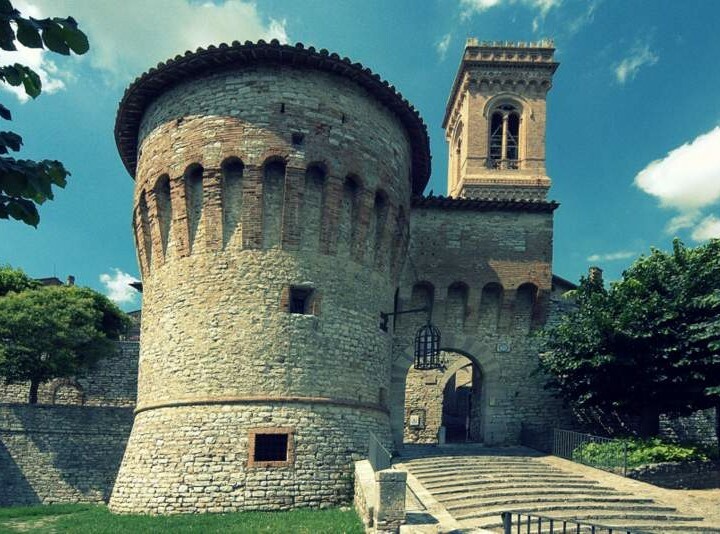 Its chosen cable car rises on the Ingino Mountain, where is located the basilica with 5 aisles of Sant'Ubaldo and from where you can enjoy panoramas of the Apennines. In the centre, the Duomo boasts 16th-century paintings and a baroque chapel. Inside the Gothic palace of the Consuls, with its embattled summit, is set up the Civic museum, among whose finds stand out the tables Eugubine, 7 slabs of bronze with ancient inscriptions.